Melaka and George Town, Malaysia, are remarkable examples of historic colonial towns on the Straits of Malacca that demonstrate a succession of historical and cultural influences arising from their former function as trading ports linking East and West. These are the most complete surviving historic city centers on the Straits of Malacca with a multi-cultural living heritage originating from the trade routes from Great Britain and Europe through the Middle East, the Indian subcontinent and the Malay Archipelago to China. Both towns bear testimony to a living multi-cultural heritage and tradition of Asia, where the many religions and cultures met and coexisted. They reflect the coming together of cultural elements from the Malay Archipelago, India, and China with those of Europe, to create a unique architecture, culture, and townscape. Melaka and George Town represent exceptional examples of multi-cultural trading towns in East and Southeast Asia, forged from the mercantile and exchanges of Malay, Chinese, and Indian cultures and three successive European colonial powers for almost 500 years, each with its imprints on the architecture and urban form, technology, and monumental art. Both towns show different stages of development and the successive changes over a long span of time and are thus complementary. George Town was designated a World Heritage site just a month before I arrived. There were still banners and signs all over the congratulating themselves on the accomplishment. George Town was a former British trading city in Malaysia along with Melaka and Singapore. Many people have told me that George Town is what Singapore would look like today if it hadn’t become independent of Malaysia. In addition to the European architecture, there is also a strong Chinese influence in the city, the remnant of Chinese traders who settled there. Melaka and George Town, historic cities of the Straits of Malacca are two separate entities. They are recognized as one unit of the UNESCO World Heritage Sites in Malaysia for the role they played in the trade history between the East and West for more than 500 years. The Straits of Malacca is renowned as the world’s longest straits and is still in use today. The geographic location of the straits played a crucial role in turning them into major trading ports. Aside from being an important trading port, the Melaka and George Town, Historic Cities of the Straits of Malacca, also exhibit the marriage of two different cultures: Asian and European. 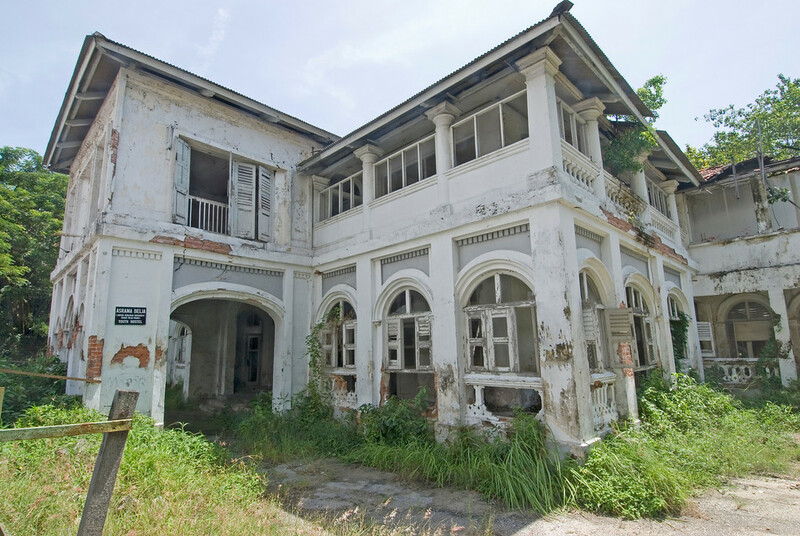 The Malay influence is still deeply embedded in this heritage site; however, the Dutch and Portuguese periods are evident in the architectural styles of the churches, fortifications, and squares that developed during their period of invasion. To go to Melaka and George Town, historic cities of the Straits of Malacca, you have plenty of options available. If you choose to travel by road, you must travel via the North-South Expressway. Once you reach the town of Ayer Keroh, you have to detour south via Lebur Ayer Keroh. To travel to George Town, you can take a flight to Kuala Lumpur. You can then travel via ferry to reach the island. The fare at the terminal is cheap. Meanwhile, taxis are the most common form of transportation for ease of getting around in the island. Once you are in Melaka, simply follow the signs to Old Town. 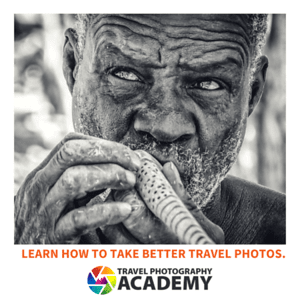 Melaka (also known as Malacca) is the capital in Malaysia’s state of the same name. This town runs along the Malacca River and is home to the St. Paul’s Hill and Portuguese fortification ruins. You will find some of the biggest attractions in the town of Melaka within the Old City. If you visit the Dutch Square, you will find ‘A Famosa’ – the oldest surviving European architectural ruin in Asia. Within Dutch Square, you will find several other historical attractions and ruins like Christ Church, the City Hall, St. John Fort, and Saint Francis Xavier Church. However, it is not just Malaysian and European influences that are evident in Melaka. There are also several other cultural influences from China and India. There are several historic spots scattered all over Melaka interspersed with Chinese shop fronts, a mix of live music, and a laid-back atmosphere such that you will be lost in time. Melaka is known as the unofficial historic capital of Malaysia. This area of the heritage site alone boasts of plenty of things to see or do. 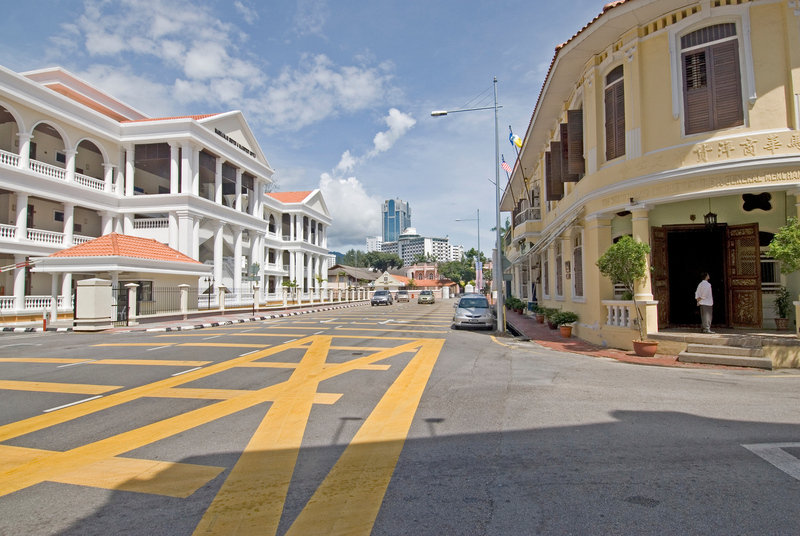 George Town is located on the island of Penang. It showcases the molding of the old and new. 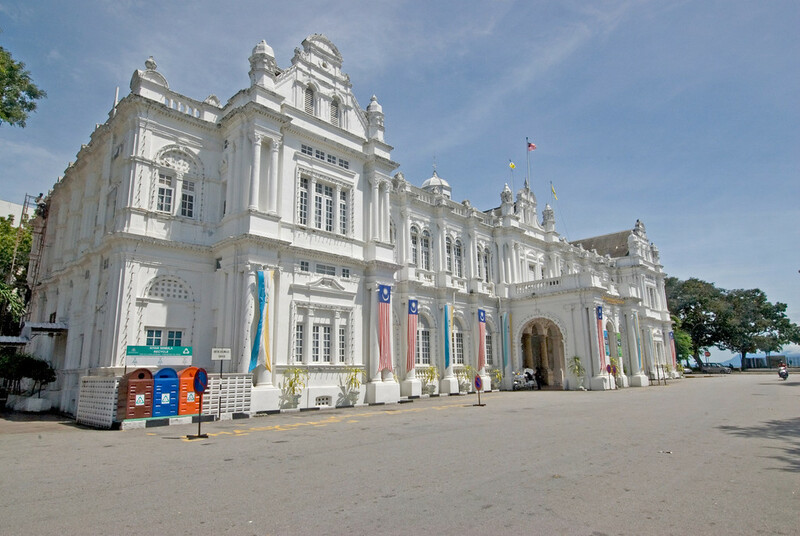 It is the state capital of Penang and is an important port city in Malaysia. It is filled with colonial and historical buildings that provide a glimpse of its colonial past. At the same time, George Town is now filled with modern, high-rise buildings. It is one of the most unique destinations in Malaysia that combines historical monuments with modern features. 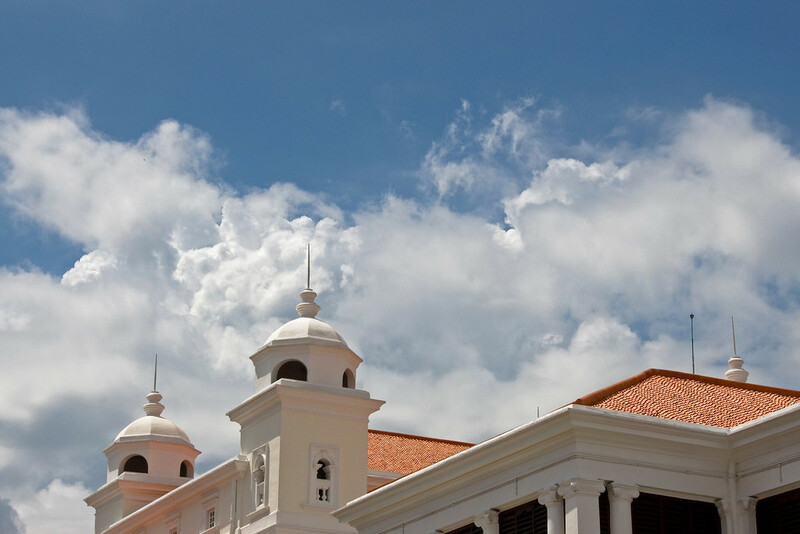 Among the historic monuments and colonial structures found in George Town include Fort Cornwallis, the Victoria Memorial Clock Tower, and the original Sri Rambai cannon. In addition to these European fortifications, the Khoo Kongsi clan house is one of the most distinctive Chinese architectural features in George Town. All of these buildings provide more than just spots for tourists to explore and learn about its history. It also reflects the diversity in this port city that helped carve out its history and identity.